Fancy running in the London Marathon for us? Join Team Shelter Cymru for the 2016 Virgin Money London Marathon and take on the ultimate challenge: 26.2 miles around the iconic streets of London. And we’ll be there with you every step… or should we say every pace… of the way, from the first training run to supporting you with achieving your fundraising goal! 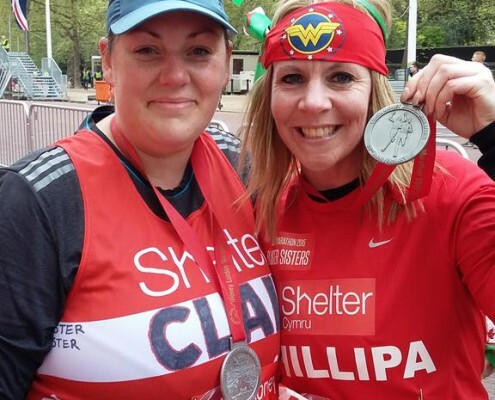 If you’re interested in joining Team Shelter Cymru, then contact us today to find out more about how you can secure a place to run the London Marathon in aid of Shelter Cymru at fundraising@sheltercymru.org.uk or on 01792 483003 to find out more. 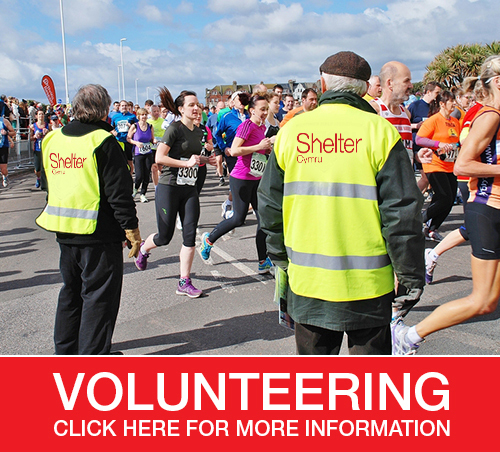 Of course, if you are lucky enough to get your own place in the 2016 Virgin Money London Marathon you can still join #TeamShelterCymru. Let us know and we’ll send you a running vest, and provide you with lots of support with getting sponsorship in the run up to the event.